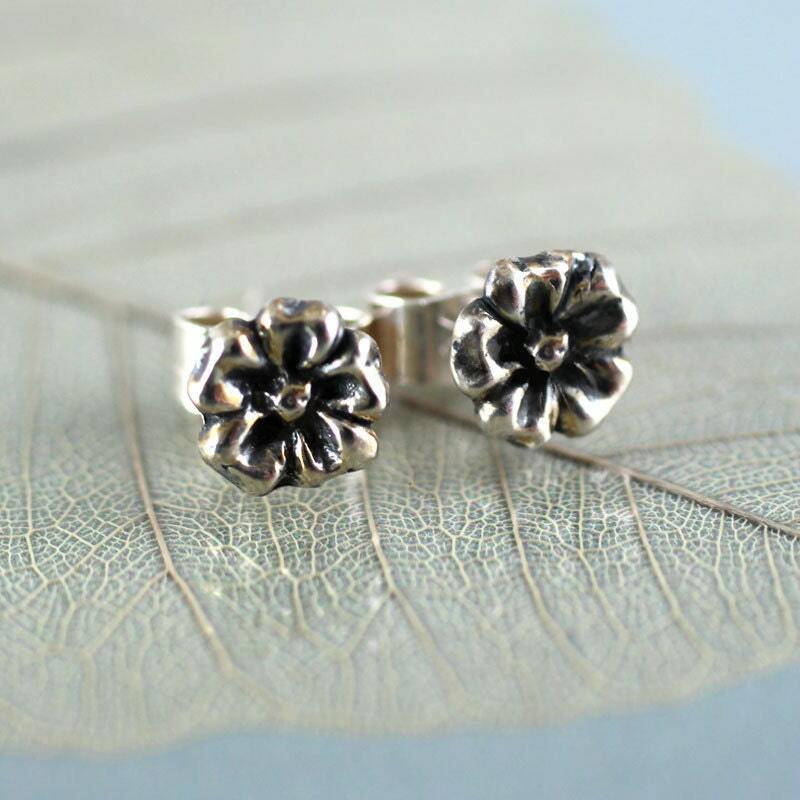 Small and finely detailed, these little flower earrings are a perfect gift for any girl. 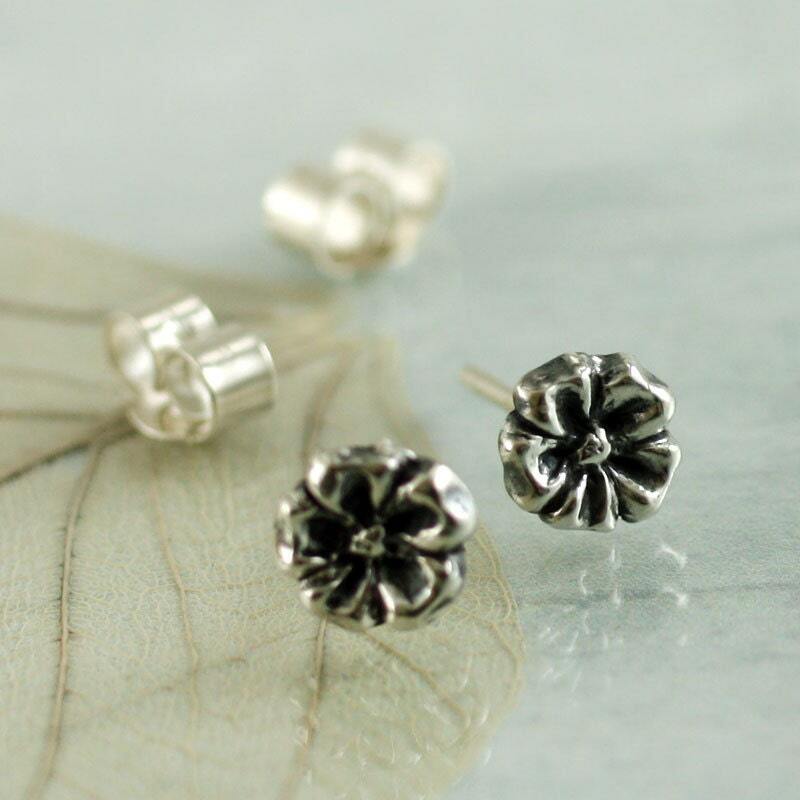 Feminine and delicate and perfect for wearing every day. 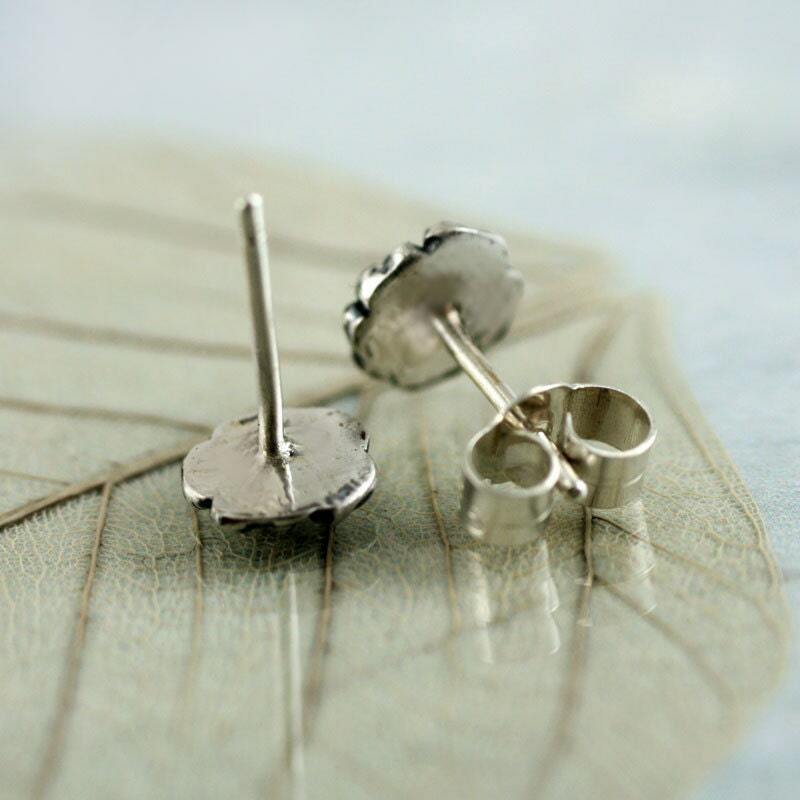 Will also work beautifully in additional piercings in the ear. 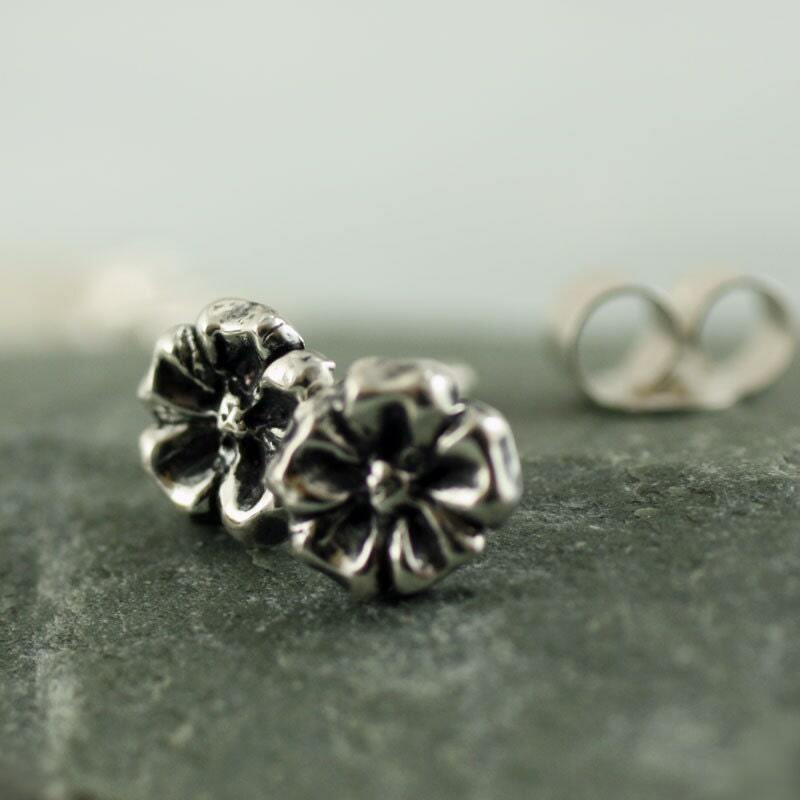 Flowers have always been used as gifts, and these little blooms won't wither.